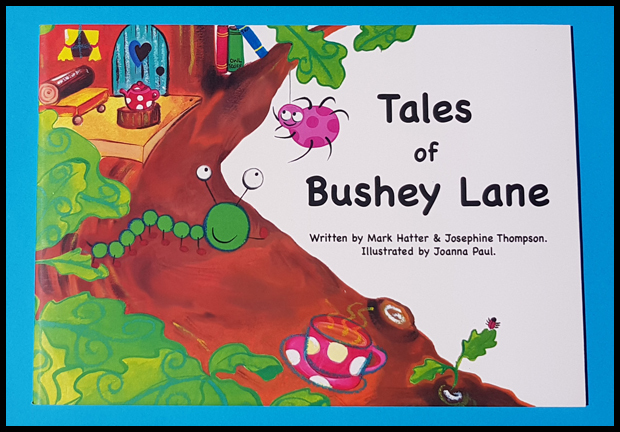 Tales of Bushey Lane is a new style of book written by Mark Hatter & Josephine Thompson to help parents and carers talk to their children who may be expressing some concerns upset or anxieties which they may be otherwise struggling to talk about. Mark is a qualified Social Worker and for the past 30 years or so has been working with child protection matters both in the capacity of Senior Social Work, Child Protection Coordinator and Team Manager. Mark now runs his own team of Independent Social Workers and is an associate lecturer within the Department of Social Work and Integrated Care at Buckinghamshire New University. This makes Mark very qualified in the understanding of children and how they think and behave. Because of this passion to help improve the outcomes for children, and giving them a voice they may not otherwise be able to find, The Tales of Bushey Lane was born. The book is written and illustrated for children between three and eight years old, but can also be used with children who have learning difficulties and through the assistance of an interpreter, for children who may not have English as their first language. 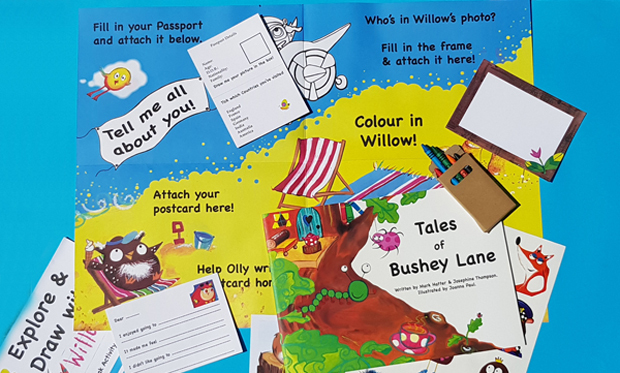 As an added bonus with this book there are 2 age group activity packs for the children to work through, and again, prompt discussion or just allow the children to open up without parents or carers having to use probing or leading questions. 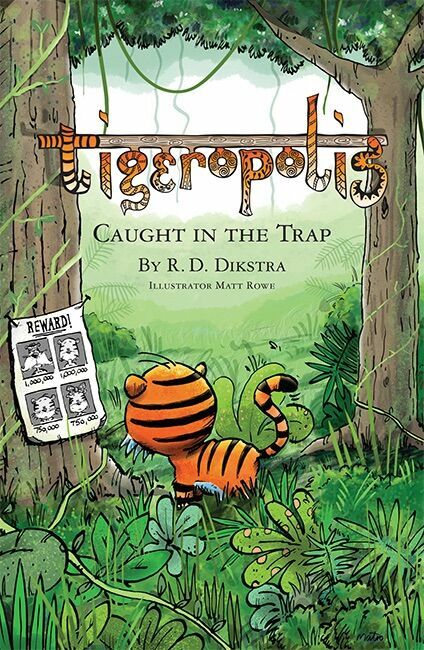 On first appearances, the book is bright and colourful, with an added bonus for us to be a story about animals. The pages have some fairly long paragraphs to them which gives your child a chance to review the picture page whilst listening to what is being said. This is where you may find your child will open up or start a discussion on what they have just heard or seen. It is worth noting though, it may not be on the first read. We read this in the garden, where my son is more relaxed anyway. Halfway through the book, he asked if he could take over reading, I was rather proud of him at that point, as he's very much one for listening whilst you read. 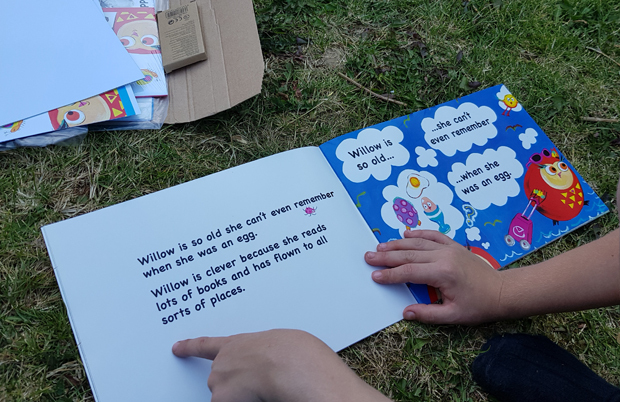 Once we read the book we then opened up the first of the activity packs, and spent another 15 minutes going through the activities which also encourages you to revisit the book. Since receiving the book from Mark Hatter, we have now read this a few times, and each time my son has asked to read a little more by himself. I feel this is another special book we now have on our bookshelf to help with days that may be feeling a bit tough. The Tales of Bushey Lane can currently be purchased either from Mark Hatter's website or Amazon for £9.70.